Let's face it, a flawless face is always the goal. We prep and prime with skin care and primers and use makeup to accent our best features. 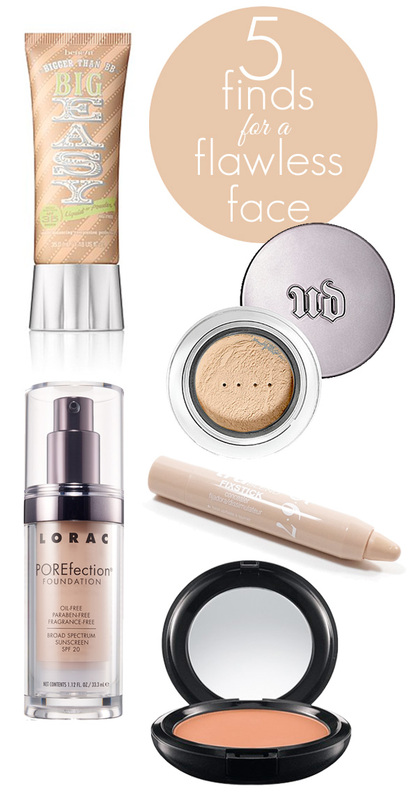 A flawless face is the perfect base and easy to achieve with the right products. 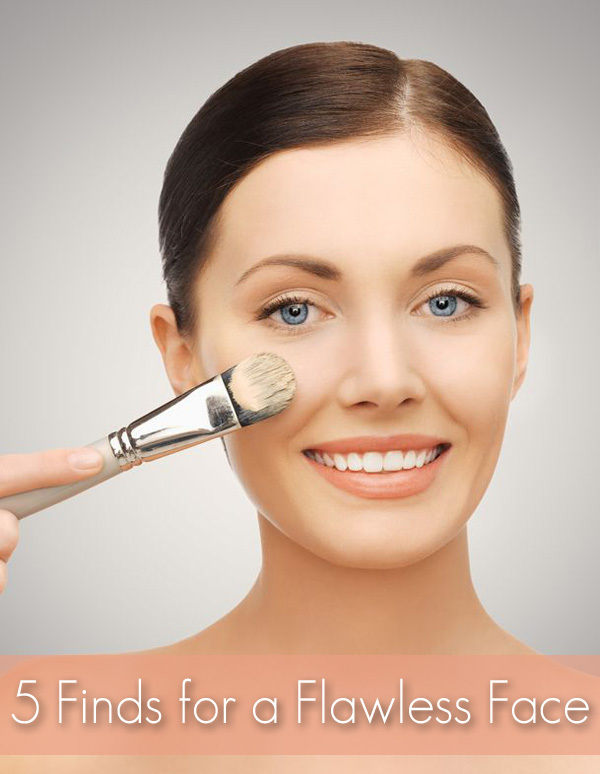 I have found many concealers, foundations and powders to do the trick of achieving the most beautiful flawless face. Here are my latest finds. The cushiony liquid to powder formula melts into skin like a cream, yet finishes lightweight and velvety like a powder with a flawless finish as it perfects and evens skin. This new foundation balances moisture and controls oil so it's perfect for anyone. It comes in 6 easy to match shades that self-adjusts on skin to your exact shade. This silky, weightless formula provides a demi-matte finish toe the skin as it sets makeup, cuts shine and blurs flaws as the ultimate finishing touch. The light-reflecting formula "fools" the eye with optical blurring so it seems to airbrush away imperfections, leaving the face looking flawless. This comes in five shades that match a variety of skin tones. This very creamy and truly blendable concealing stick blends away dark circles and spots with ease. The formula is sheer enough not to be noticeable, yet heavy enough to cover and conceal the hardest to cover spots or areas that need concealing. This comes in six shades to match a variety of skin tones from the lightest to very dark. This new foundation glides on to provides a flawless look to skin as it hides pores and blurs imperfections for a flawless face. It provides medium to full coverage, depending on how you apply, and leaves skin silky smooth looking with a natural finish. The foundation holds up all day and includes an SPF 20. It is available in ten shades that are very forgiving and easy to match a good range of skin tones. The very innovative color-correcting powder in pressed form applies transparently to create an invisible veil that smoothes away the appearance of fine lines and imperfections for a flawless face. It is a finely milled, weightless formula that gives you a smooth, velvety feeling while reducing shine so you look great all day long. It comes in four colour correcting formulas for different skin tone needs.